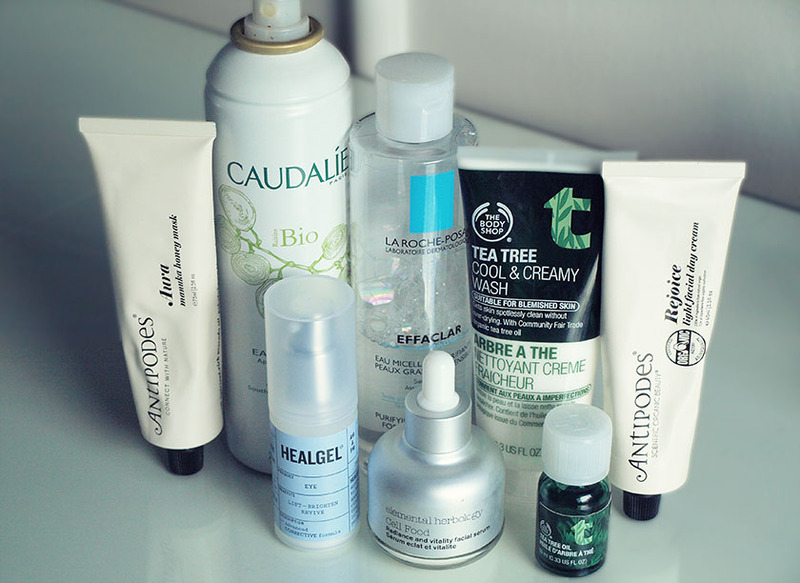 I love trying out new skincare products, but I only have one face, so it is impossible for me to test every new release etc. If you blog about beauty, you will know how I feel :) There are some new products I have been using though and I would like to share my favourites with you and tell you a little bit about them. I love The Body Shop's sales and I always take advantage of all their discount codes. I bought the creamy Tea Tree Cleanser and Tea Tree Oil with a 40% discount and free delivery - amazing value! The Tea Tree Oil has been a life saver for me! It really helps to reduce the size of breakouts and it's antibacterial properties stop the bacteria from spreading. The best thing about it- it doesn't dry out the skin! I love my Origins Super Spot Remover, but it is very drying and I have to be very precise with the application. With Tea Tree Oil, I don't have to worry about it and I can apply a generous amount allover affected areas. 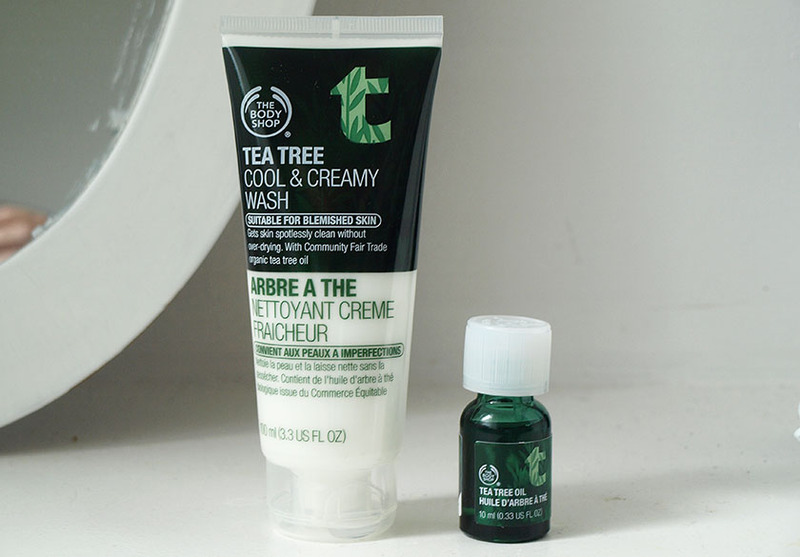 The Tea Tree Cool & Creamy Wash is great for breakout prone skin and I like using it in the morning. It is very refreshing and leaves my skin feeling soft and clean. The tea tree scent is very strong, but I really like it. Once you massage the cleanser into your face, you will feel a cooling sensation and subtle tingling, but it is very pleasant. It works really well on my normal/combination skin, helps to control the oil and prevents breakouts. I adore this refreshing face mist. It helps to keep my skin hydrated and I love using it after cleansing and toning my face in the morning. It soothes irritated and dehydrated skin and it is a must have for Summer and holidays. 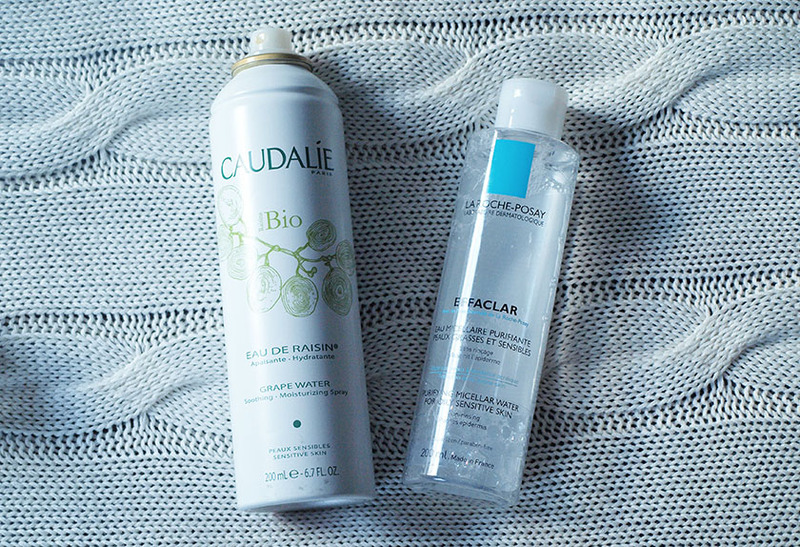 I repurchased it recently, after using up a full bottle during hot summer days. I fell in love with this serum as soon as I massaged it into my face for the first time. It gave my skin the most beautiful glow and a boost of radiance instantly! I rally didn't expect such amazing results. It sinks into the skin very quickly and it worked wonders on my dull complexion. After 3-4 weeks of regular use, my skin looks younger and more plump, feels super soft and nourished. It is an expensive product, but it contains carefully selected ingredients, including proteins, antioxidants and vitamins. Elemental Herbology products combine natural actives with high performance, scientific ingredients, formulated to counteract the impact of age, lifestyle and the enviroment. 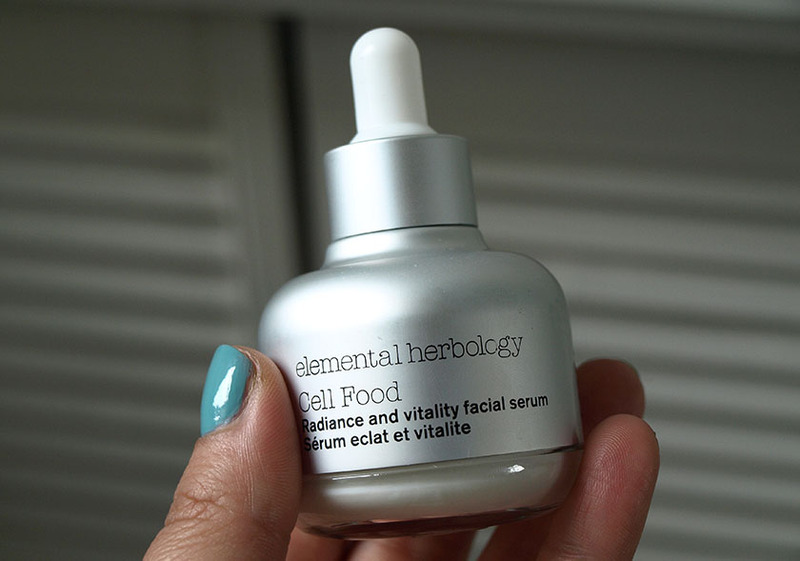 Overall, the Cell Food Serum is a beautiful product and it makes my skin feel and look amazing! I have been lusting after this face mask for ages and I expected it to be incredible, after reading all the rave reviews. I have to admit- it really is A-M-A-Z-I-N-G! 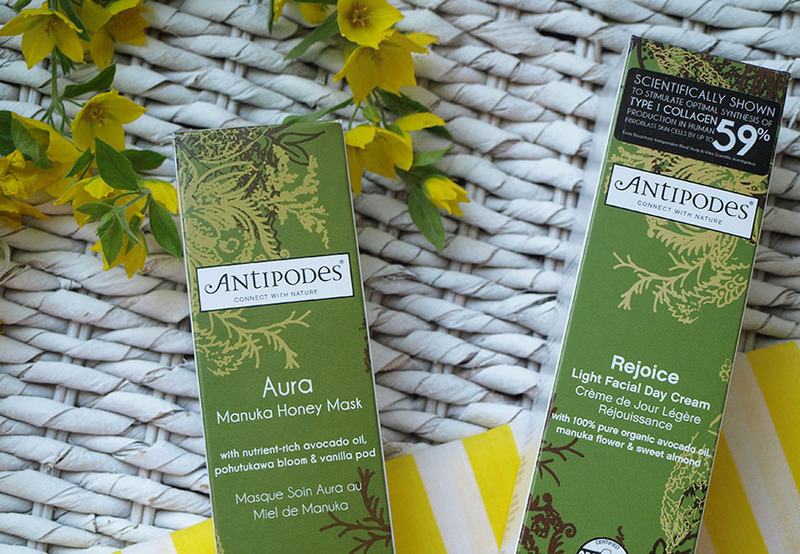 It is perfect for dehydrated skin and... the antibacterial manuka honey helps to prevent breakouts. It is an ideal combination for me- it leaves my skin soft and hydrated, adds a nice glow and keeps breakouts under control. My favourite thing about this mask is the scent. It smells absolutely beautiful, with notes of vanilla pod and mandarin and creates a nice atmosphere for relaxation. I tried a sample of this face cream in the past and I absolutely loved it, so I was very excited to give the full size a go. I have been using it every day for the past two weeks and I am addicted! It is quite a rich formula (the name is a bit misleading) and takes a while to sink into the skin, but it is very nourishing and will sort out any dry patches and dehydration. Some of the amazing ingredients in this face cream are: macadamia and jojoba oil, avocado oil and manuka flower oil. 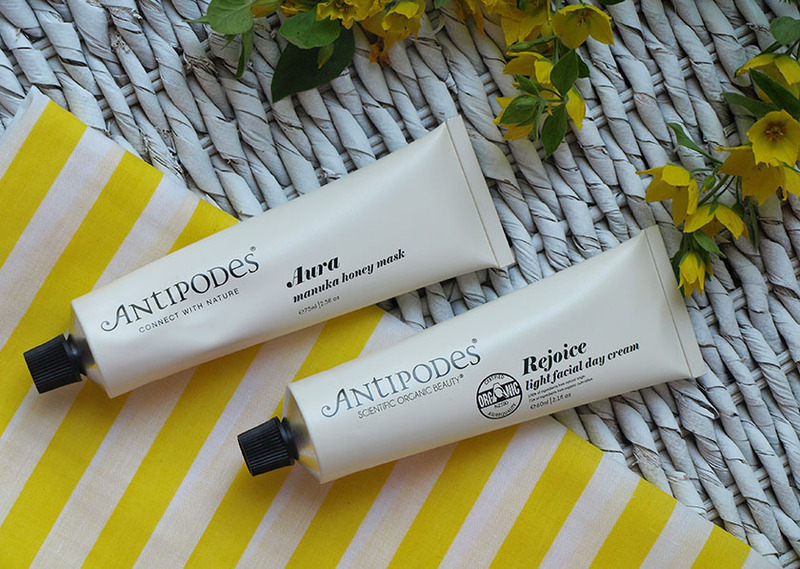 Combined together, they will keep your skin balanced and moisturised, with an added bonus of collagen boosting powers of avocado oil. 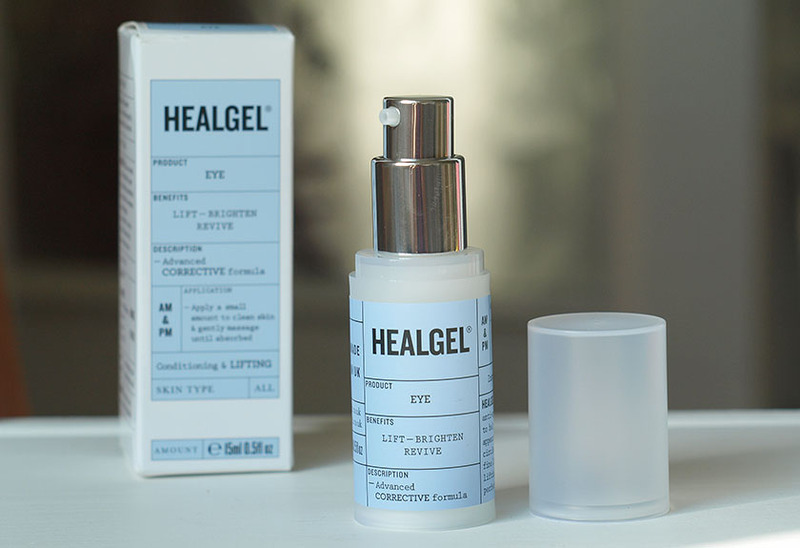 The last product I wanted to mention is an eye cream/serum from HealGel and it really helped to reduce puffiness and dark circles under my eyes. I noticed a difference after about 3-4 uses and I adore the refreshing, cooling formula. I have been using it for abut 2-3 weeks and it became my new favourite "eye treat". It sinks into the skin in about 30 seconds and leaves the delicate under eye area hydrated and soft. The hyaluronic acid complex locks moisture into the skin and firms the eye contours. I might have found my Holy Grail Eye gel. It is fantastic! 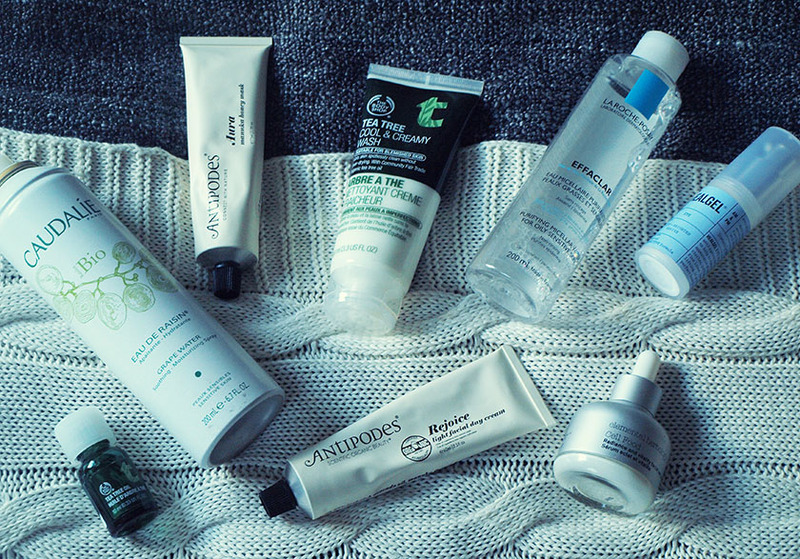 What skincare products are you loving at the moment?